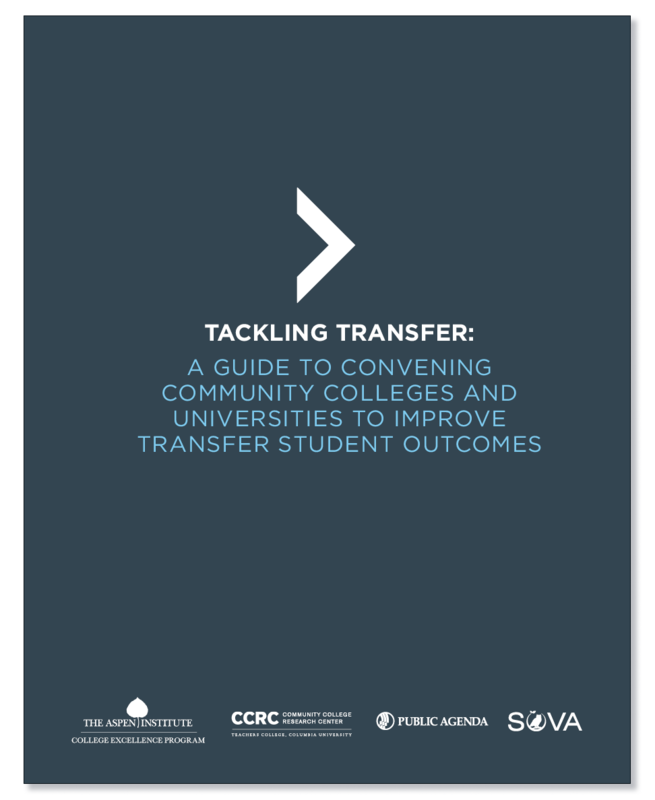 Download our latest publication, "Tackling Transfer: A Guide to Convening Community Colleges and Universities to Improve Transfer Student Outcomes"
Preparing students for transfer to bachelor’s degree programs remains a key component of community colleges’ core mission. Yet, today, the transfer process does not work well for most students; fewer than one in five entering community college students attains a bachelor’s degree. 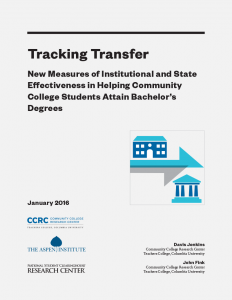 With CCRC and the National Student Clearinghouse Research Center (NSC), Aspen co-published research on the transfer and bachelor’s attainment outcomes of students who began at community college. The report, Tracking Transfer: New Measures of Institutional and State Effectiveness in Helping Community College Students Attain Bachelor’s Degrees, offers a state-by-state look at transfer outcomes and proffers a comprehensive set of metrics against which states, as well as two- and four-year institutions, can assess their performance. To complement the Playbook, the partners also designed open-access tools for assessing practice at two- and four-year institutions. 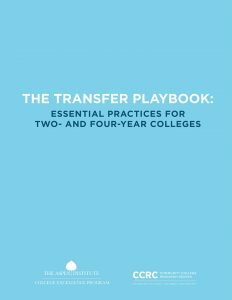 These tools, in addition to other materials accompanying the newly released Tackling Transfer Guide, are available as a full suite of resources available for use in the planning, design, and execution of a state transfer workshop. With CCRC, Public Agenda, and SOVA, Aspen designed and delivered a series of workshops in three states - North Carolina, Ohio, and Washington - to support the widespread adoption of high-impact strategies for improving bachelor's degree completion among students who start in community colleges. Additionally, in partnership with the American Association of State Colleges and Universities (AASCU), the John N Gardner Institute, and Achieving the Dream (ATD), our organizations helped design transfer workshops for two- and four-year institutional practitioners within the AASCU and ATD networks. 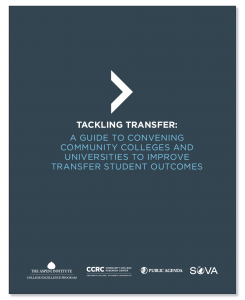 Informed by this on-the-ground work, the newly released Tackling Transfer Guide is designed as a resource to help state entities organize workshops within which teams from two- and four-year institutions work together to improve transfer and graduation outcomes for their students. Through data analysis and self-reflection of institutional practices, these workshops help institutions develop action plans (individually and among partners) to improve transfer student success. Accompanying the guide is a series of related materials including sample agendas, action plans and assessment tools for use in the planning, design, and execution of a state transfer workshop. 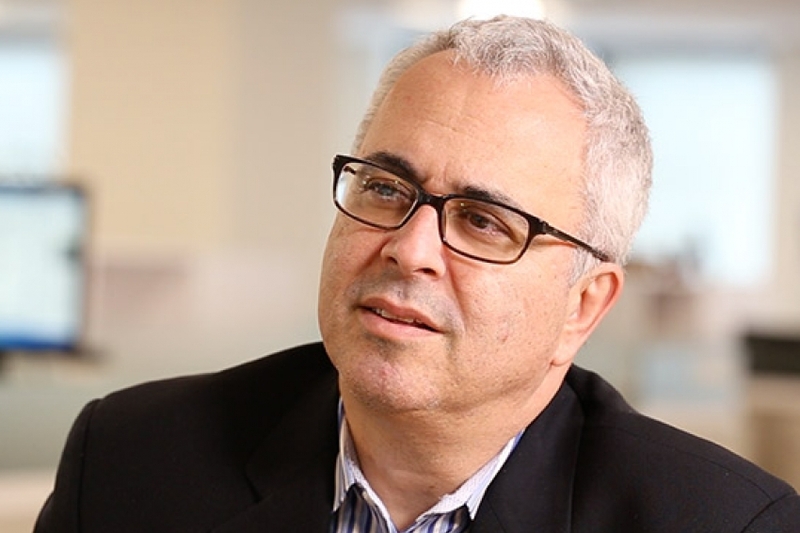 Our work on transfer is made possible by generous support from Ascendium, the Bill & Melinda Gates Foundation, the Carnegie Corporation of New York, ECMC Foundation, the Leona M. and Harry B. Helmsley Charitable Trust, and the Kresge Foundation.